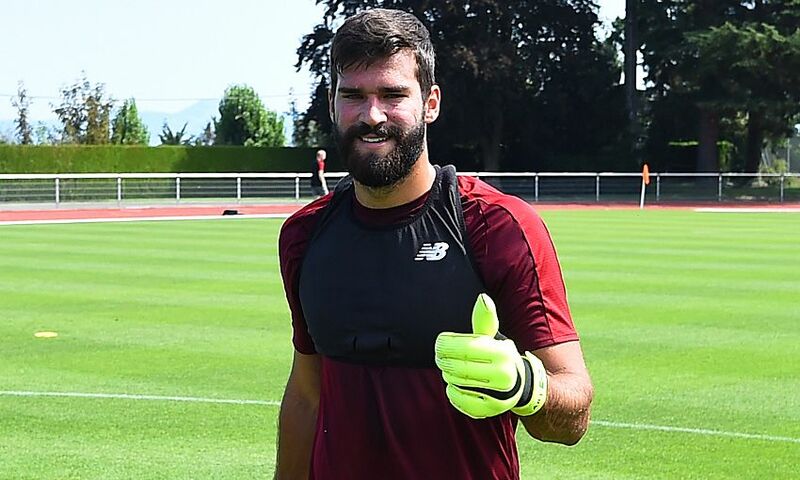 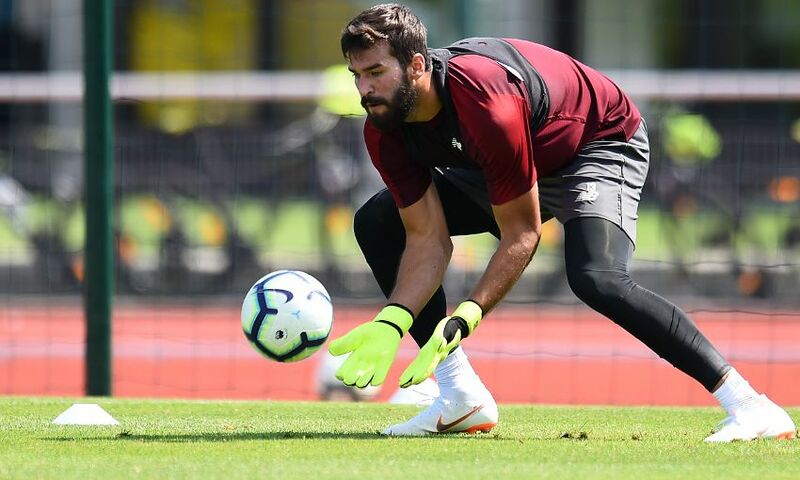 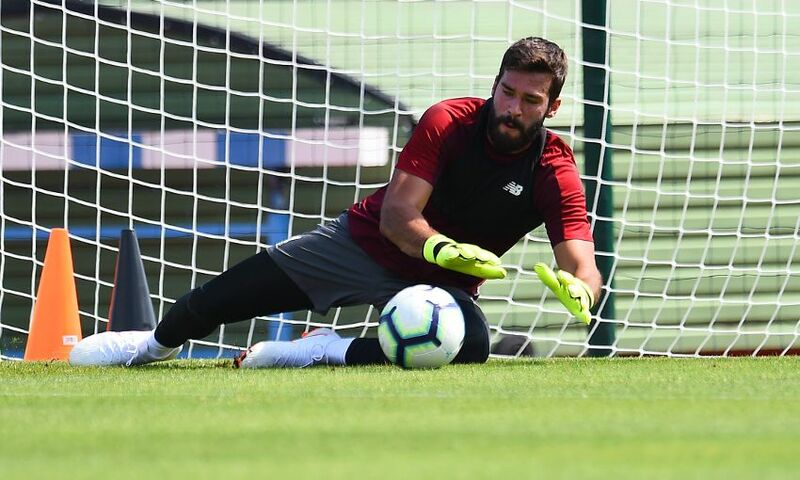 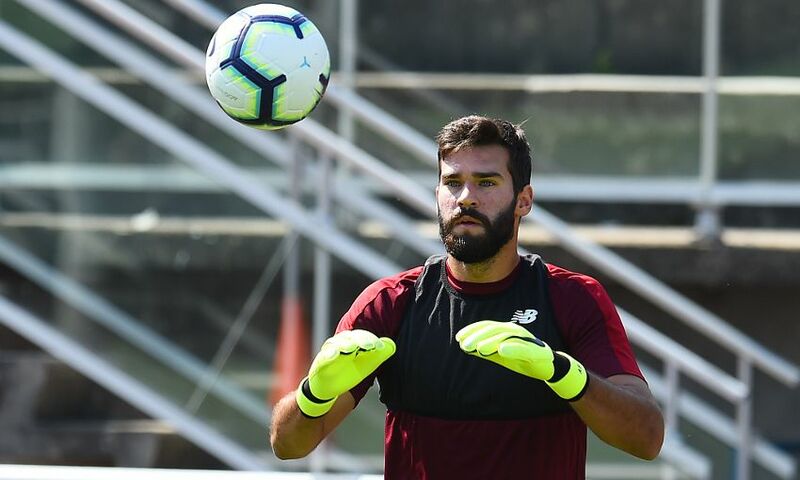 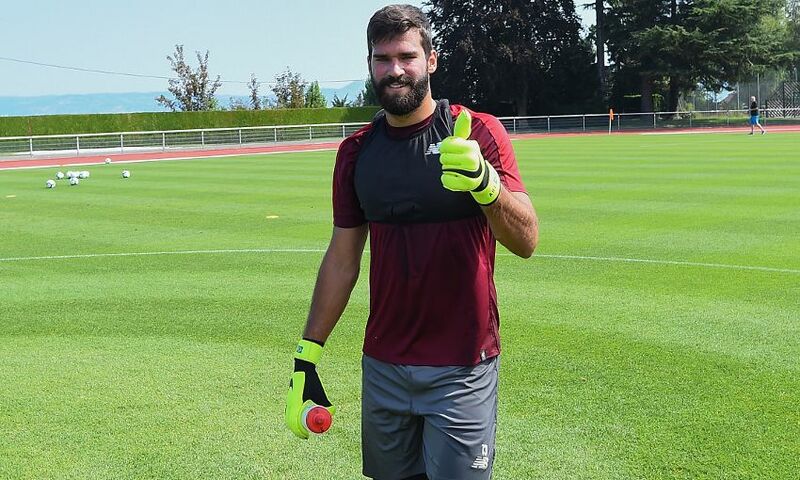 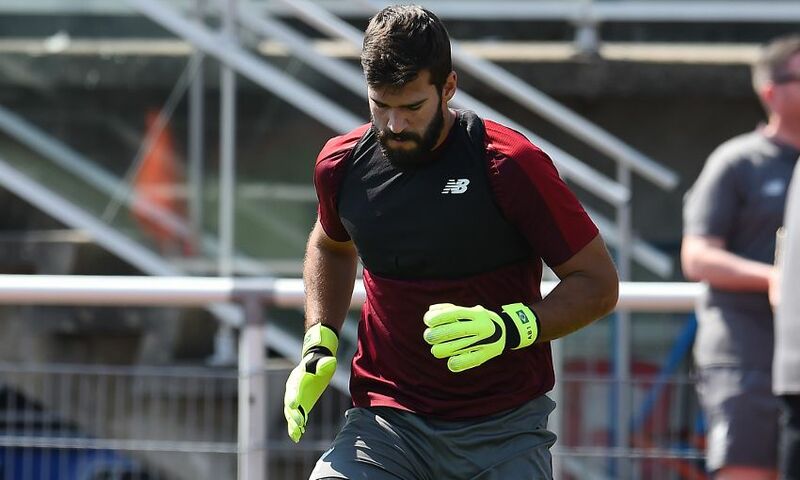 New signing Alisson Becker undertook his first training session as a Liverpool player on Tuesday morning – and he was joined by Roberto Firmino, who returned to begin pre-season preparations in Evian. 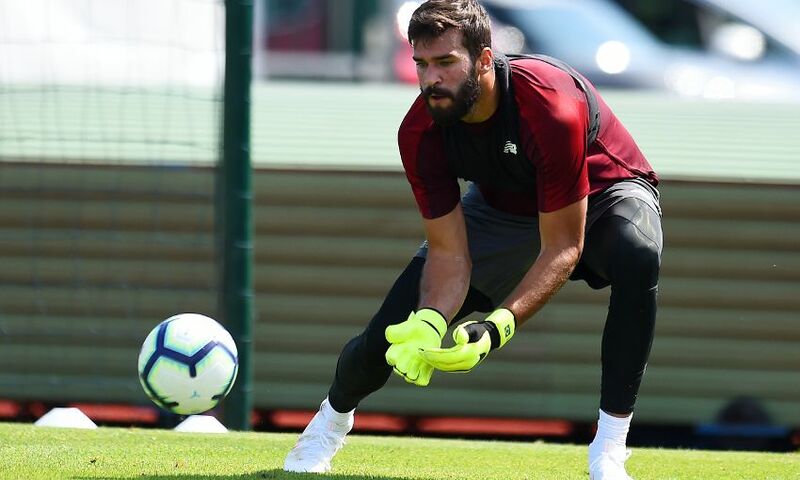 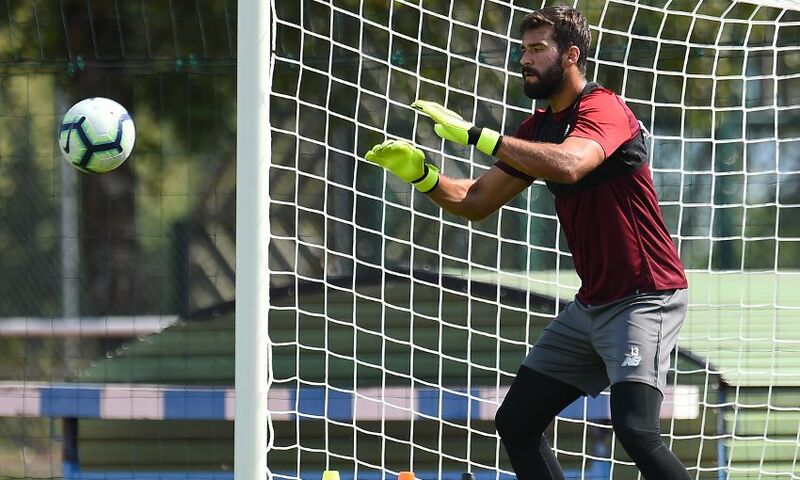 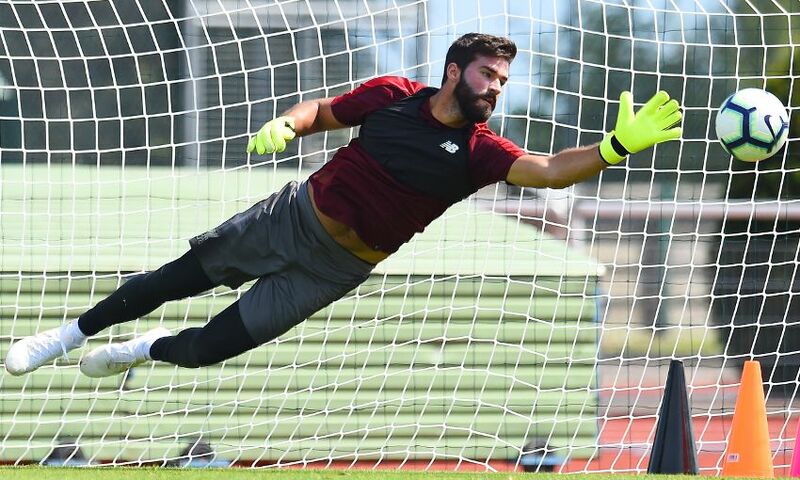 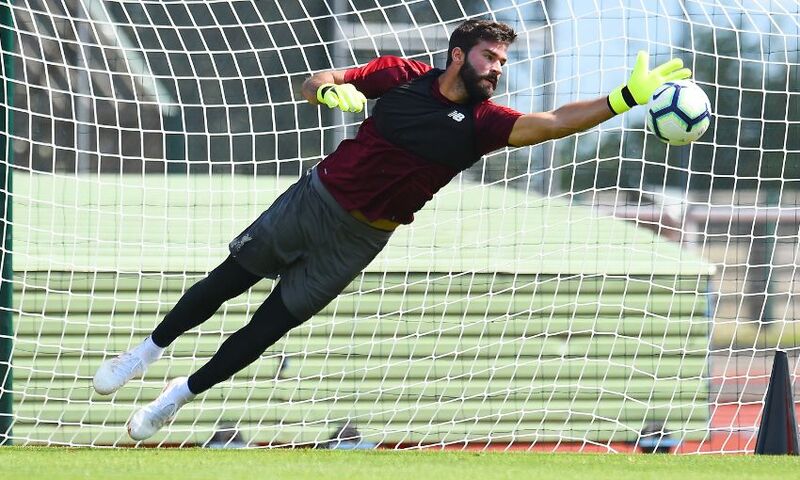 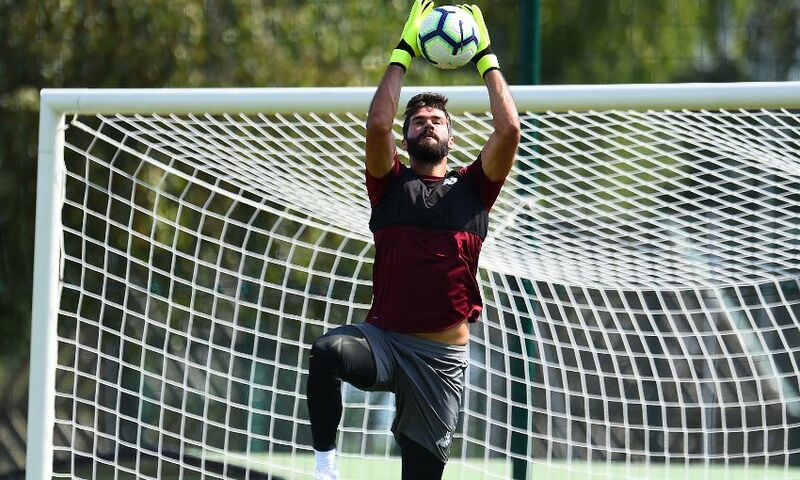 Alisson, who completed a transfer from AS Roma earlier this month, took part in the workout in the French town as the Reds’ short camp got underway in temperatures exceeding 30 degrees. 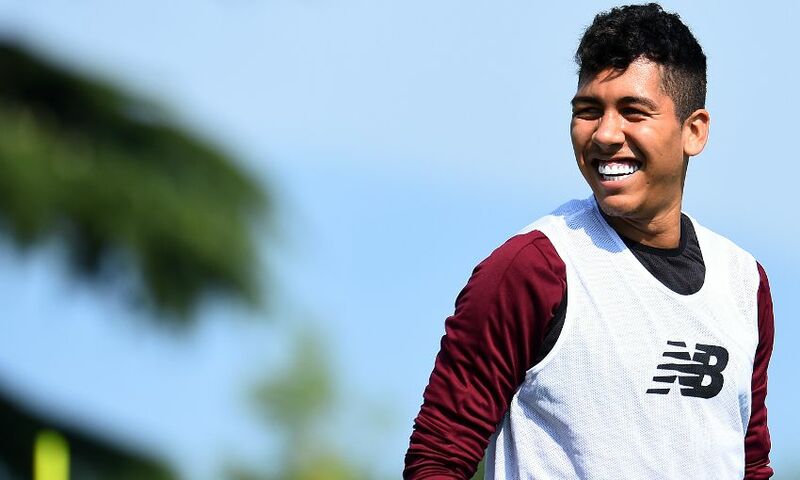 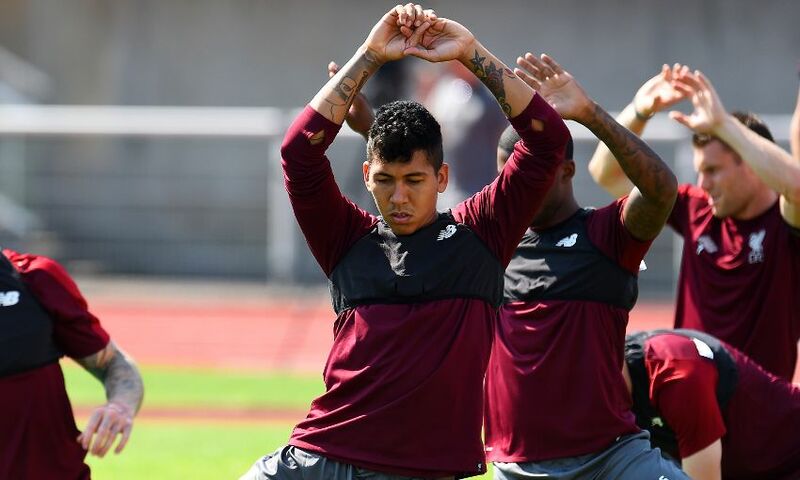 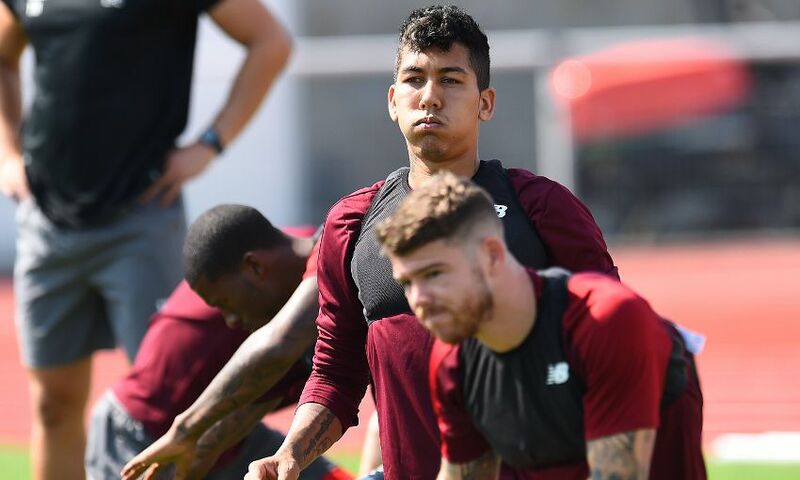 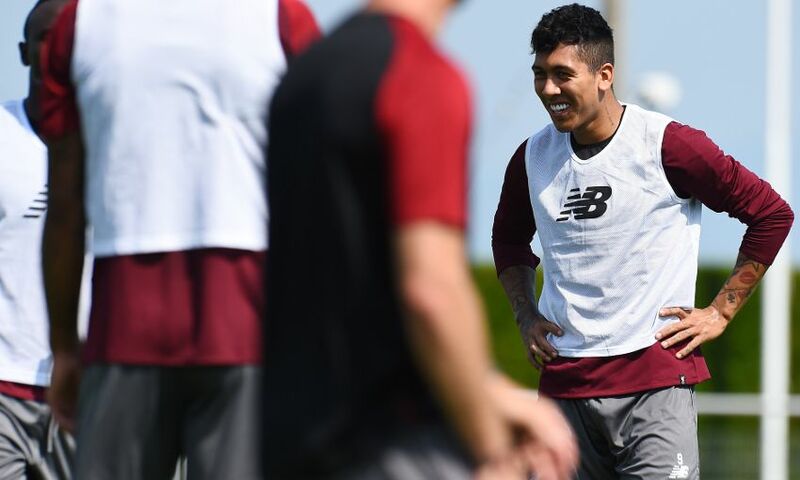 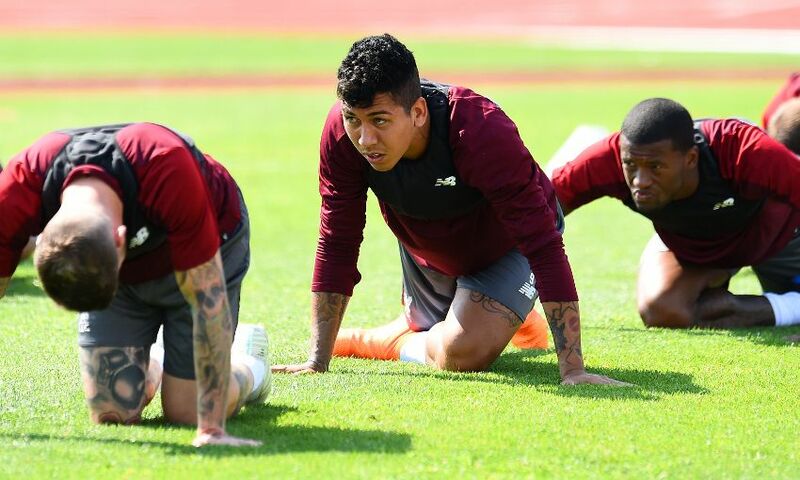 Also in training was Firmino, who was back to join his teammates after being given extended time off following his participation in the World Cup finals with Brazil. 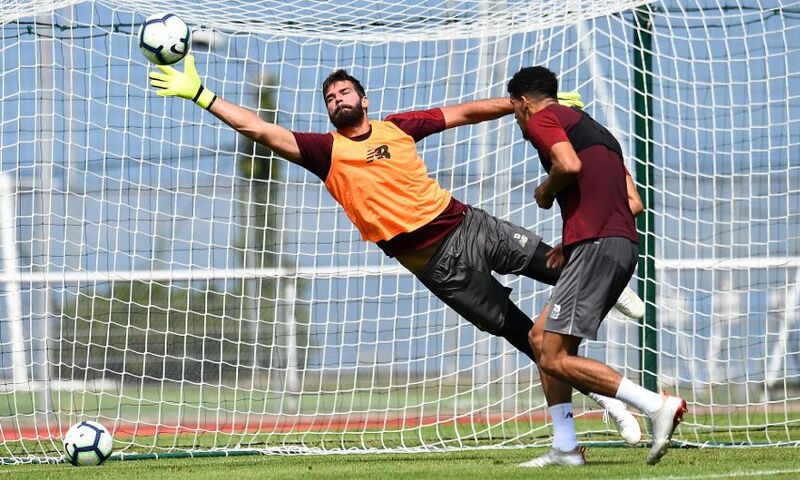 Browse our gallery from the session below now.